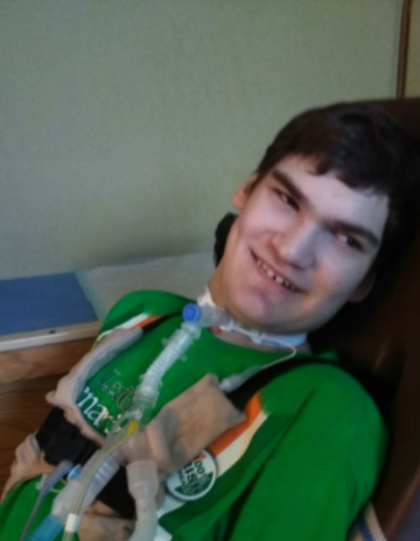 Ryan Cody Andersen, 19, passed away Saturday, October 27, 2018. He is survived by his loving grandmother Debra Sheehan, grandfather Russell Andersen, sister Reanna Gehrig, brother Hunter Rainey, mother Renee Andersen, father Christopher Gehrig and many additional loving family members. A Celebration of Life Service is pending, please check back for additional information. Ryan was a special person who was an inspiration to those who knew him. He was valued as a person, because of his grandmother Debra, whose special care, love and devotion to Ryan daily was evident to all.